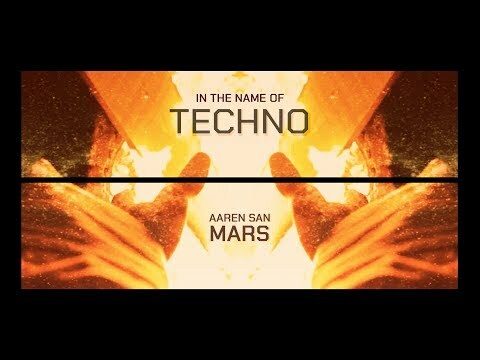 Here you find a collection Aaren San’s latest techno and deep house releases. Click for more. Watch the latest Aaren San techno videos. Bam Bam Bam!